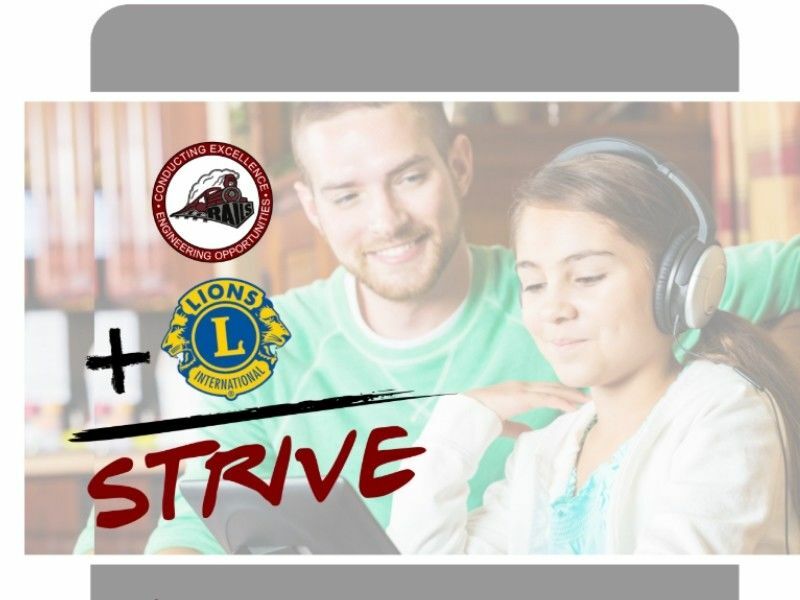 The Spooner Area School District and Spooner-Trego Lions Club are excited to introduce the STRIVE program. STRIVE stands for “Students Taking Renewed Interest in the Value of Education”. This program is focused on supporting students facing challenges in school. STRIVE mentors work one on one with High School students to help them gain motivation, develop sound work habits, gain self confidence and much more. STRIVE mentors meet with the student they’ve been matched with for about one hour two times per month. The goal is to help students experience the satisfaction of achievement and graduate in a timely manner. Click here to find an application and read more about the STRIVE program!